Is your gate not responding? We’ll solve the problem! Schedule your appointment now! 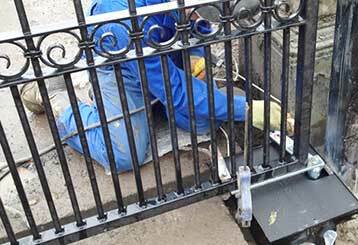 Whether you’re looking to replace your electric gate opener, or to have a wrought iron frame welded together, our expert technicians can give you the best results for the best value in town. Scroll down to learn more about our main services. 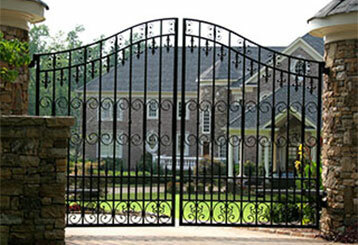 Our technicians offer a broad range of gate repair services that include intercom and opener problems as well. No matter what kind of issue you’re having, rest assured that you'll find an effective and affordable solution by contacting us. Learn more here. Gate problems aren't always caused the track or hinges. Sometimes, the automatic unit that powers the movement of the system is at fault. Find out more about our gate opener services. A new driveway gate can make your property stand out from the rest, while also providing it with extra security. Find out about the different options in terms of operation style and material. 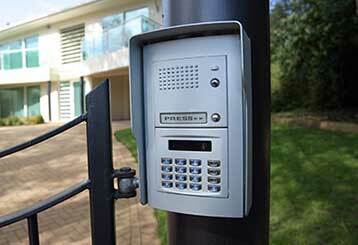 We offer affordable, reliable gate intercom services. Our trained professionals will take care of all your needs in no time. If you’d like to discover more about us, click here to read on. 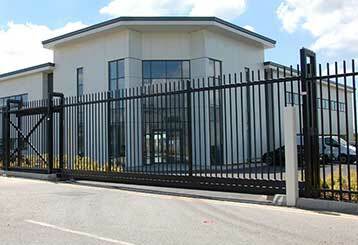 Click here to find out about our wide range of commercial gate repair services. Your satisfaction means a lot to us, which is why our main focus is to provide reliable solutions to all types of problems. If your steel or wrought iron gate needs some welding work done, you don't need to look very far for help. Leave all your service needs to us and just sit back and relax professionals take care of everything. 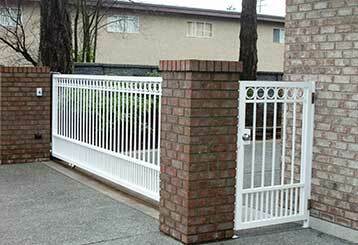 Click here to learn how our team can help you with all your driveway gate repair needs. 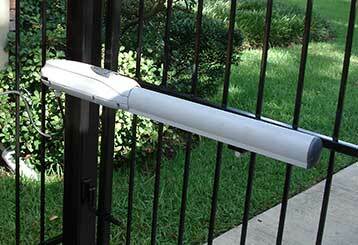 Installing new systems, including new openers and intercoms, is another one of our specialties. 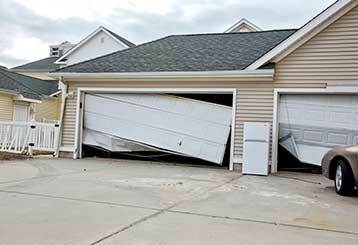 Garage door problems are never welcomed, especially not while you're in a hurry. 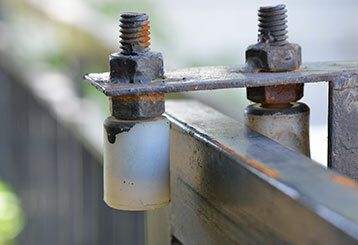 Find out why Gate Repair Long Beach is the best company to call when something goes wrong. No problem is beyond our technical repair skills. Wireless intercoms and openers from the industry's best brands. Emergency repair services available through the weekends. High work standards ensuring effective results and minimized risks.